Some of us are already used to dishing out too much cash at our local cafés for fancy drinks, but if you really have cash to burn, there’s a rare Chinese tea that will run you $10,000 a pot. 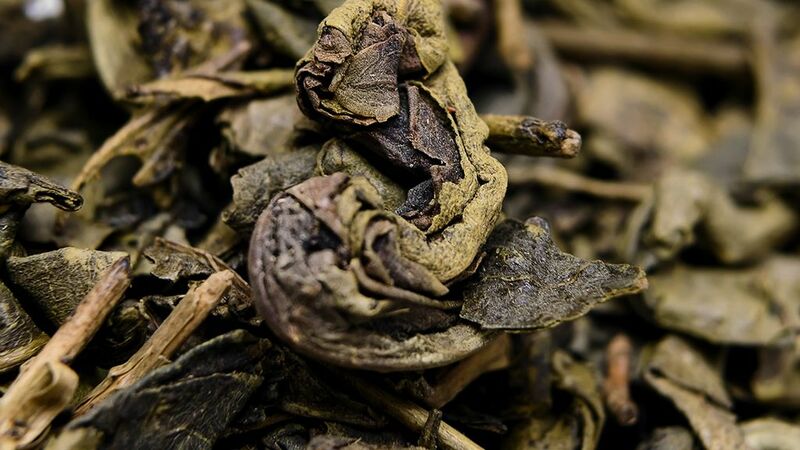 Called Da Hong Pao, this rare Wuyishan, China-based tea is harvested from nearly extinct ancient ‘mother trees’—the oldest trees in a forest—and is described as having a heavily oxidized, smoky mellow flavor. Harvested from ancient trees that likely stopped producing new tea more than a decade ago a single gram can bring as much as $1400. “It looks fit for a beggar, but it’s priced for an emperor and has the heart of the Buddha,” tea maker Xiao Hui told BBC. If you are looking to experience this tea royalty, there are less expensive alternatives out there. Genetically identical plants have been grown from cuttings of the original, and will give you similar taste at varying levels of quality, for about $100 per kilogram (for all the math nerds who love the comparisons, the real stuff costs 14,000 times as much). Still more expensive than what we’d pay for a cup of tea, but doesn’t involve maxing out any credit cards. If you are a purist and want the real stuff, good luck to you. It’s so rare that tea collectors have hoarded the few remaining leaves and even for those who can afford it, it’s hard to come by.